Infinity Motorcycles in Clapham deal with numerous motorbike clothing and motorcycle accessories suppliers and cherry-pick the best lines from their ranges to offer the best choice in store. 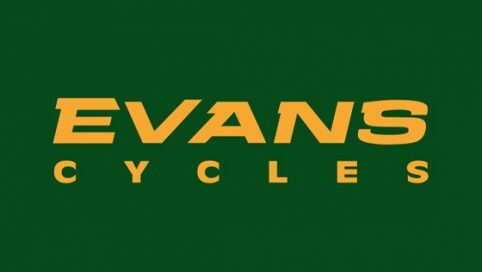 Evans Cycles, Clapham has over 100 bikes on display, as well as a fully-equipped workshop staffed by qualified mechanics who will be more than happy to advise you whether you just need a puncture repair or a full frame rebuild. Founded back in 1992, Apex Cycles is a well established and trusted cycle shop located on Clapham High Street.